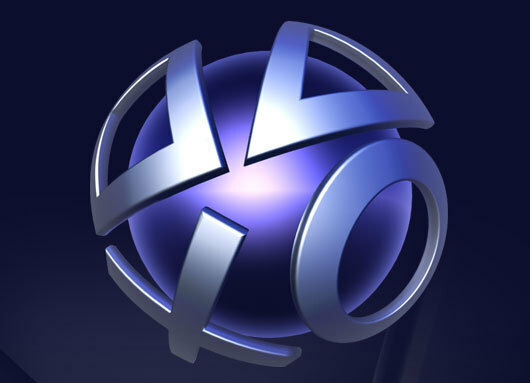 Over at the EU PSBlog they give us a heads up on what to expect to see this month on PSN. Other than the obvious videos and trailers coming from [shal]E3[/shal] this coming week, there’s also a good helping of new games being released throughout the month. [shal]Trash Panic[/shal], the very odd but intriguing Tetris-like game from Japan, will be releasing early in the month. [shal]Fat Princess[/shal] and [shal]Numblast[/shal] will also be hitting PSN late June. And fans of [shal]Ghostbusters[/shal] will be happy to hear that a PSN demo is headed our way. These are only the announced games, and with E3 this week, there will definitely be a few surprises thrown in. Also, since this is on the EU Blog, it’s hard to tell if this applies to Europe only. We expect similar releases world wide, but stay tuned to PSLS for all your updates.